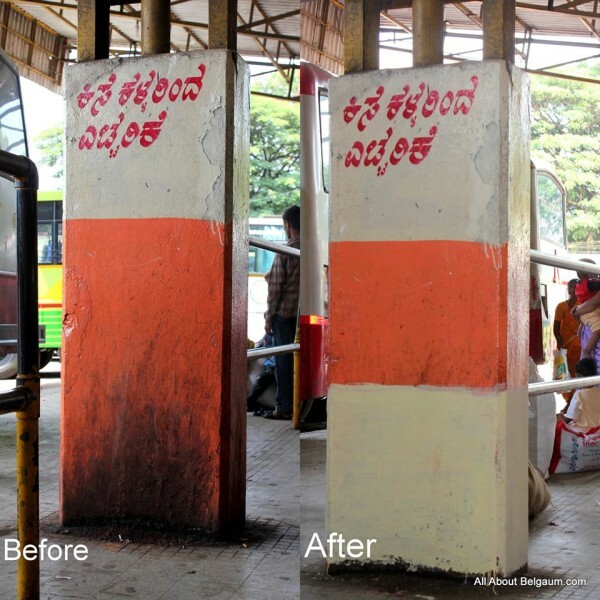 MADE in BELGAUM(group) in association with “I AND YOU BEING TOGETHER” an NGO had organsied a clean up drive at the central bus stand in the wake of World Environment Day. 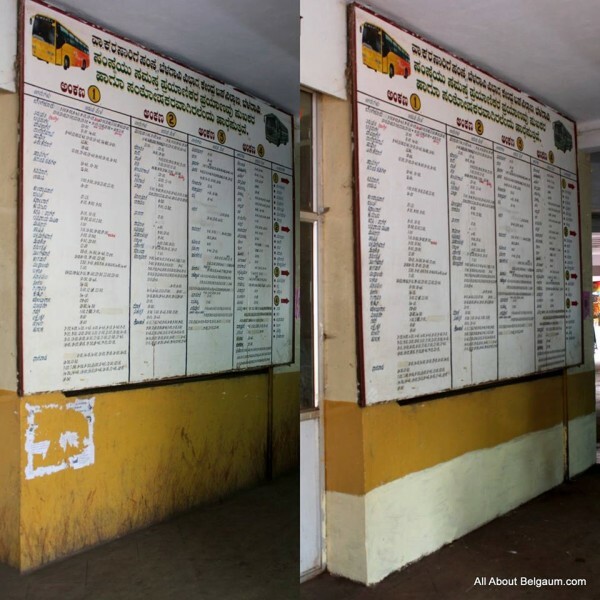 All of us have lots to say about our city BELGAUM, sometimes praise and sometimes complaints. The volunteers took this as an opportunity to stop talking and start doing something for your city. The effort of the volunteers was lauded by the public at large.